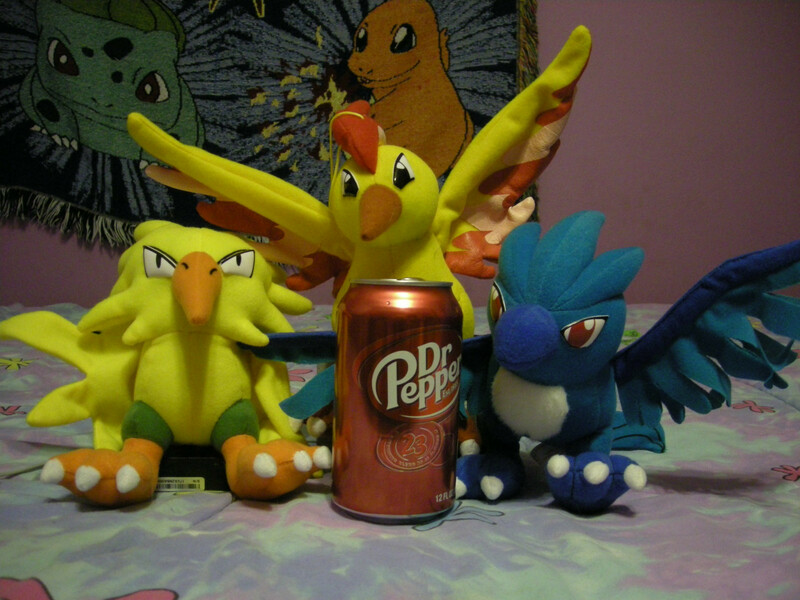 Alright sooo I kinda really need that Moltres. She's calling for me. 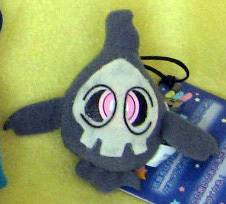 And I've been wanting this plush for over 7 months now so GROUP BUY TIME IT IS!!! Each will be $38.10; that includes the shipping to me as well. Seller noted that they have NO HANG TAGS. After I receive them, there will only be shipping from me to you! THESE BIRDIES NEED SOME LOVE! I received sales permission from denkimouse back in 2010. Let me know if you have any questions! If we can get these claimed quickly, I'll get them sent to me ASAP!!! I was looking at the few Pikachu Kid figures I had and I had a sudden idea! I wanted to collect at least one Pikachu kid from every year! 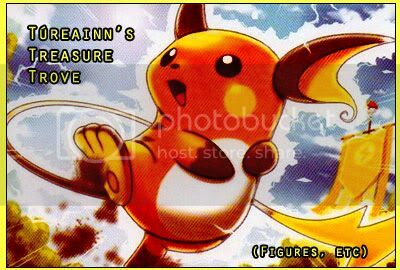 Is there a website or something that shows all the Pikachu Kid figures from every year? I hope I'm explaining this well enough; And if this isn't allowed, I'll delete! Soiledpoetry's New year's eve auctions and straight sales!!! Hey there everybody, Happy advance new year's! Pokemon Centre Japan Iphone 4/4S Case featuring the first 4 gen' starter pokemons!!! you can retype the link into a new browser please read rules before buying. any previous purchases that have not gone out yet do to christmas will be leaving after the holiday of new years day. 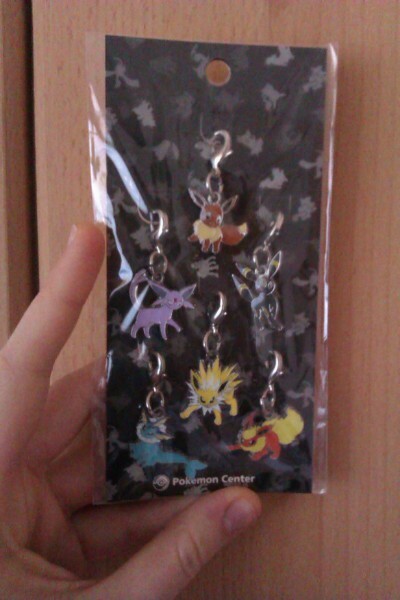 SALES POST with Eevee stuff! Hello everyone! As the new year aproaches I find myself in desperate need of a few cute little Riachus. 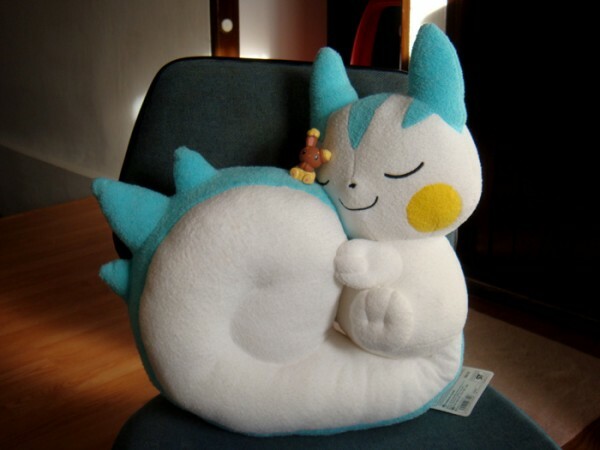 More spesifically, I'm looking for the pokedoll and the canvas plush. I would prefer if they both had tags. I'm looking to tade anything in my sales post or them, so if you have one or both and you are willing to part with them please let me know! Anyways I got some new merchandise yesterday! Happy shopping! This is the final reminder for my auctions which will end in about 24 hours from the time of this post. 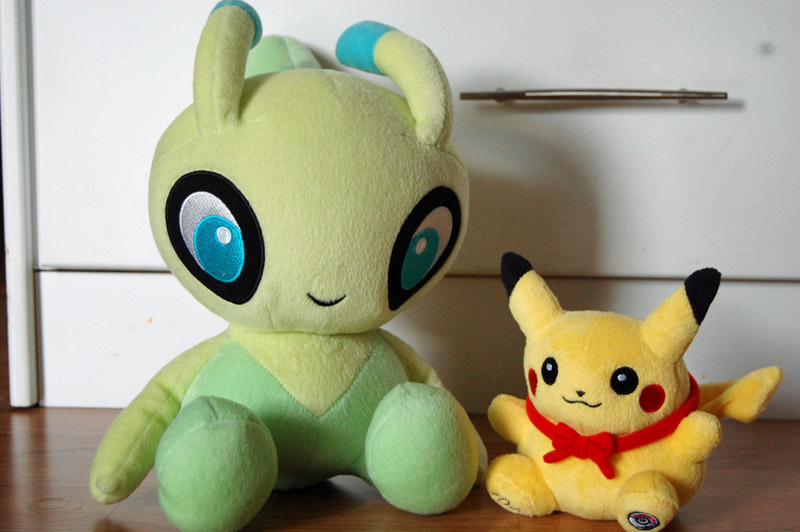 Celebi DX Pokedoll still has no bids! Handmade Giant Pokemon Ranch Luxray and a Shot of my collection. Also, every year I clean up my whole class cabinet and I decided to take a picture of it. I havent included all my plushies, just everything that is in it. Christmassy gets + one small want.